Soft Shell Crabs and Crab Meat. 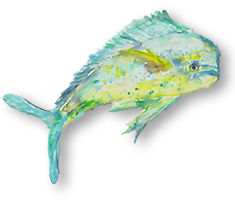 Junonia Fish market will be preparing and serving food for Tomlinson Tap Room every Wednesday night from 4:00-9:00 PM starting Wednesday, November 13, 2013. Download the menu.